NaPoWriMo stands for National Poetry Writing Month. I enjoy writing list poems with my students. 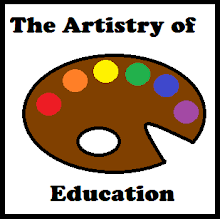 The title is the topic and the poem is the list that fits the topic. There is often a humorous twist at the end, but there doesn't have to be. 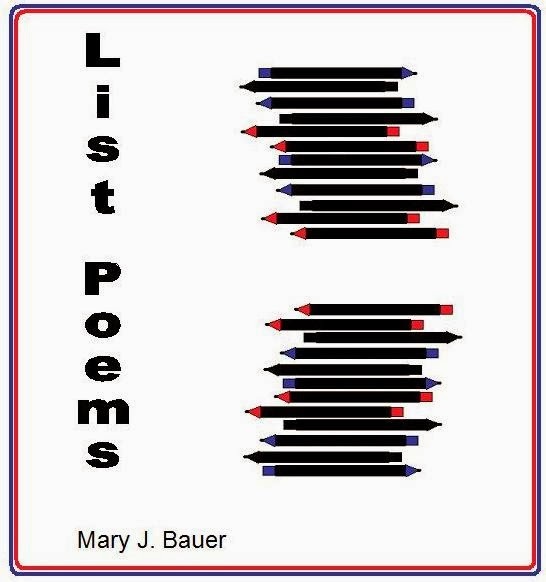 List Poems is a short free unit available on this post at Artistry of Education.